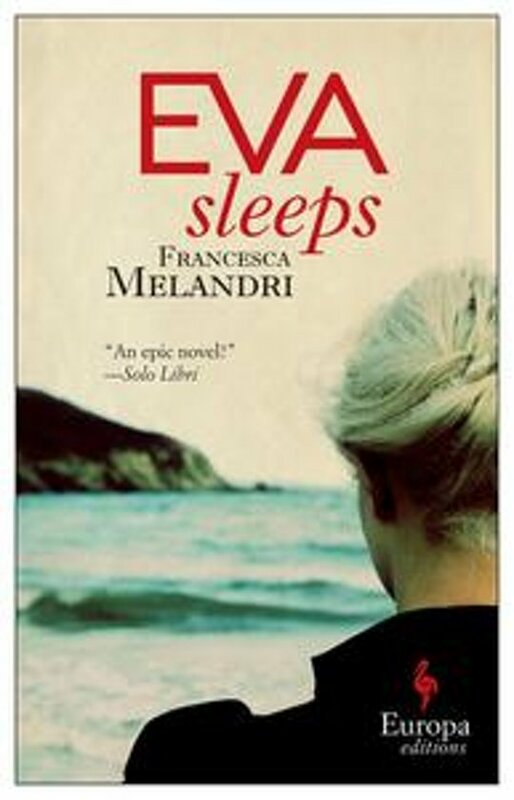 A bestselling novel in Italy and Elle magazine's book of the year, Eva Sleeps is a sweeping modern story about family, forgiveness, and conflict. At its heart is the story of a woman searching for the truth about her origins. This literary page-turner will delight fans of Elena Ferrante. Out of the struggles and conflicts in the border regions of Northern Italy and Austria and the rich history that has resulted from this meeting of cultures, comes a family story that embodies the history of nations. Eva, a forty-year-old public relations professional living in Northern Italy, receives an unexpected message from Southern Italy. Vito, a man she briefly knew as a child as a friend of her mother's, is very ill and would like to see her one last time. He is a retired police officer who was stationed in the north during the late-sixties, a period rife with tension, protest, and violence. These troubles, however, did not stop a young hapless policeman from falling in love with the ''wrong'' woman, a girl named Gerda from Austrian Tyrol, an inventive and accomplished cook, a single mother with a rich family history of her own, a northerner, the sister of a terrorist, and Gerda's mother. Vito's affair with Gerda was a passionate one, but what was the nature of their love? And if he loved her so passionately why did he return to Calabria? What scars did those years leave on Vito, and on Gerda? It's time for Eva to find out.